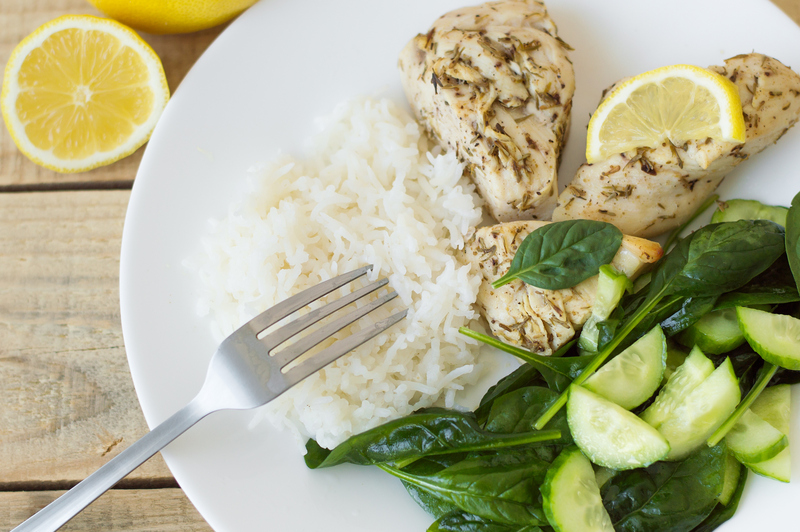 Ready to start eating healthy and not sure where to start? The key is to consume the right amount of calories from the right kinds of foods to support your activity level. Activity levels determine how many calories a day you can eat without gaining weight. If you are not moving much or expending much energy, you will want to decrease your calories to prevent those pounds from creeping up. · Focus on adding healthy foods, rather than just taking away unhealthy foods. Read more about Ready to start eating healthy and not sure where to start? After cancer patients go through their treatment, what happens next for them? This is the time when survivorship care is important. 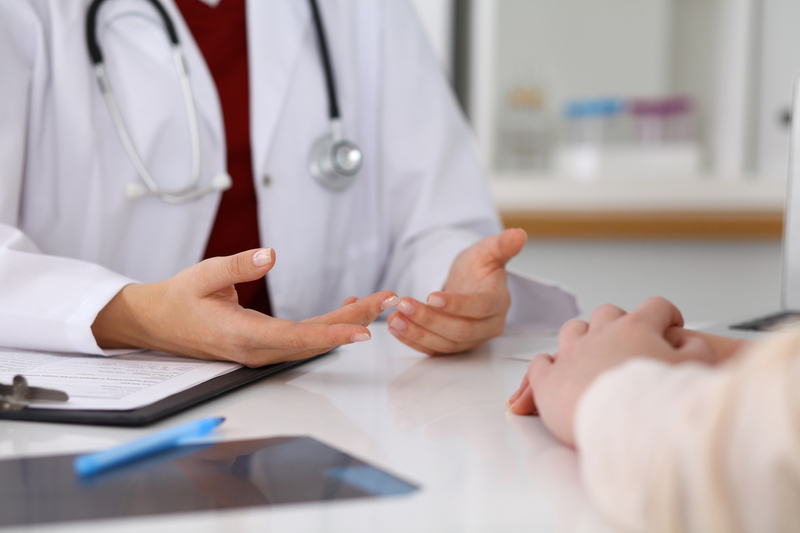 “Survivorship care deals with any consequences of the after effects of surgery, radiation and general chemotherapy,” shares Lovelace Breast Care Center provider, Dr. Katherine Lee. Read more about What is survivorship care? · Limit your weight gain to only what your OB provider or midwife recommends. This will limit the amount of stretching your skin will experience during pregnancy. 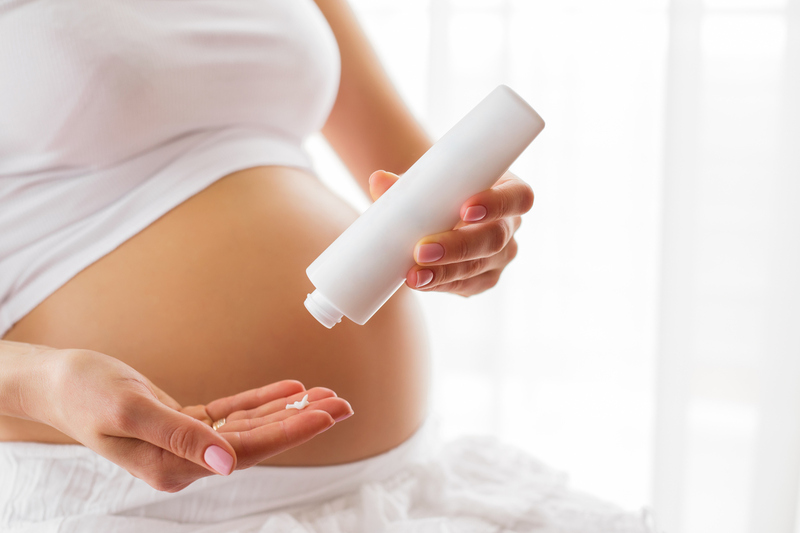 · Cocoa butter can help diminish the appearance of stretch marks and help fade skin imperfections. Since beginning her career in health care and joining Lovelace Health System in 2010, Melanie Trujeque knew she worked for an organization dedicated to doing what is best for patients. 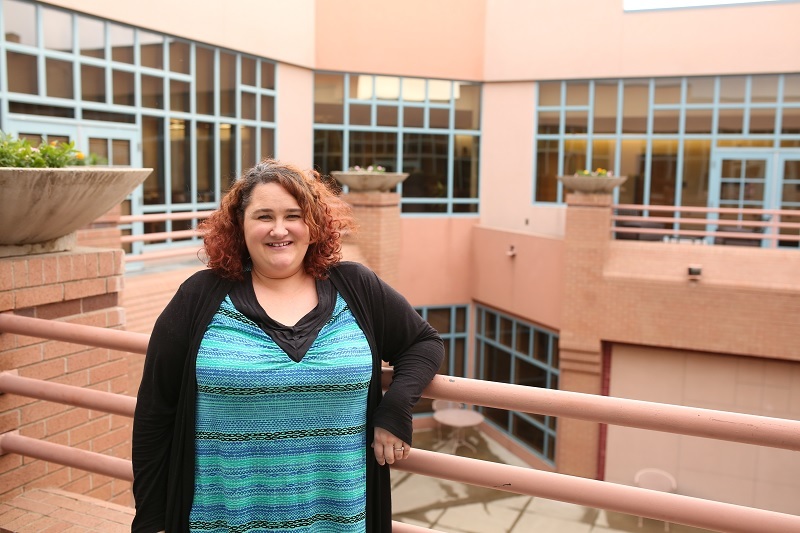 Melanie witnessed that commitment to the mission among leaders, providers, nurses and staff as she grew in her career from a customer service coordinator to serving as the executive assistant for Lovelace UNM Rehabilitation Hospital CEO Derrick Jones. Infant skin is different than adult skin. It is thinner, lighter and more sensitive. 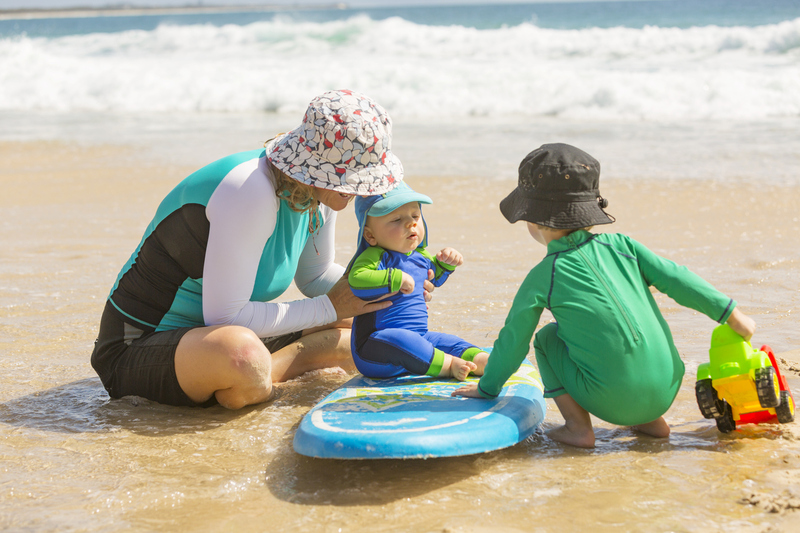 A sunburn on a baby can become a medical emergency from blisters, fever and dehydration. The best way to prevent this is to protect your baby from ever becoming sunburned. Lovelace Women’s Hospital has been an active partner in the community of Albuquerque supporting health and wellness through a number of community outreach activities and two annual events growing in popularity – Girls’ Night Out and Day of Dance. The message behind the outreach is to encourage the community to take an active role in educating themselves on how to improve their health and how to access resources available to support a healthy lifestyle. According to I’m Safe, motor vehicle crashes take the lives of more than 12 children every week in the US. In 1985, New Mexico held the highest fatality rate in the United States. After many safety initiatives and policies, New Mexico now ranks 13th in traffic fatalities. When the unexpected happens and a new parent is living with depression, the situation can be frustrating. Pregnancy, mood and anxiety disorders can affect the whole family. There is no magic wand to cure depression and recovery may feel slow, but with a plan and dedication to health care, support and communication, it does get better over time. 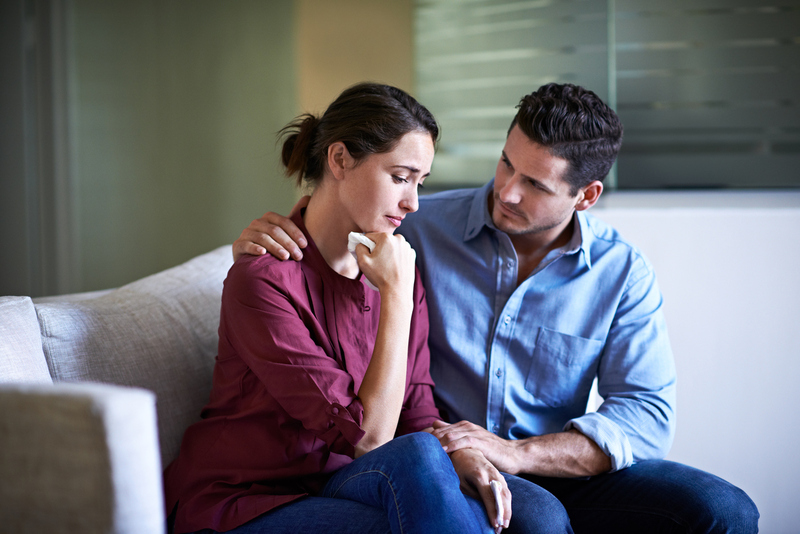 No matter how hard you try, or how much you love your partner, recovery takes longer than you want. You have to wait this out with each other. Many people think that cannabinoids, like marijuana, are harmless during pregnancy, but research suggests otherwise. · “Cannabinoid” is a term to describe a group of 66 ingredients found in the flowering cannabis plant. · Each of these 66 chemicals affects brain receptors differently. · A main ingredient in marijuana is THC (tetrahydrocannabinol). 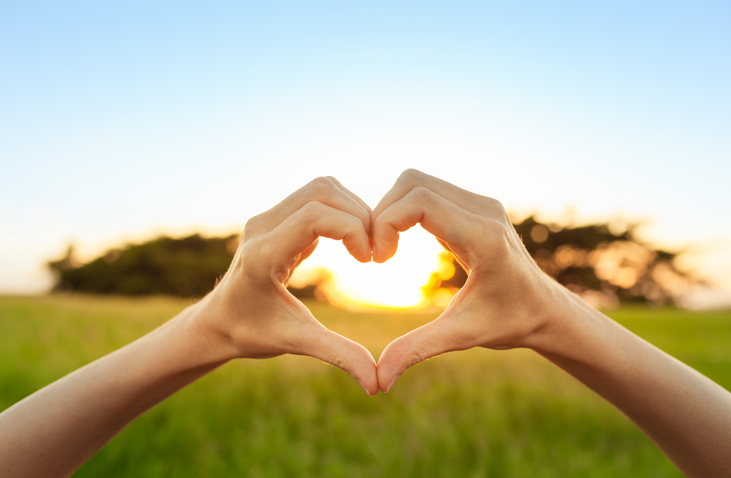 At Lovelace Westside Hospital we value the relationships we establish with our patients and their families. Our recent Patient Family Centered Care (PFCC) designation supports a style of care where the needs and choices of patients and their families define the care they receive. “Having the PFCC designation shows our dedication to continual improvement in providing compassionate, caring, quality and safe delivery of care while partnering with the people who matter most; patients and families,” says Patricia Pacheco, Medical-Surgical Department director.